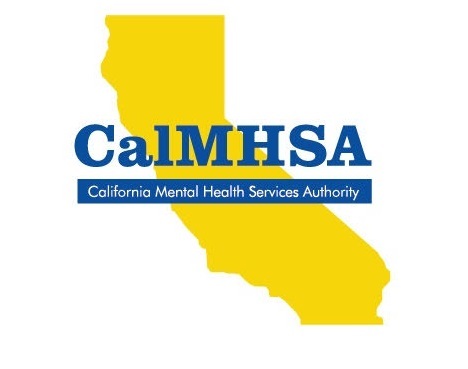 CalMHSA is an organization of county governments working to improve mental health outcomes for individuals, families and communities. 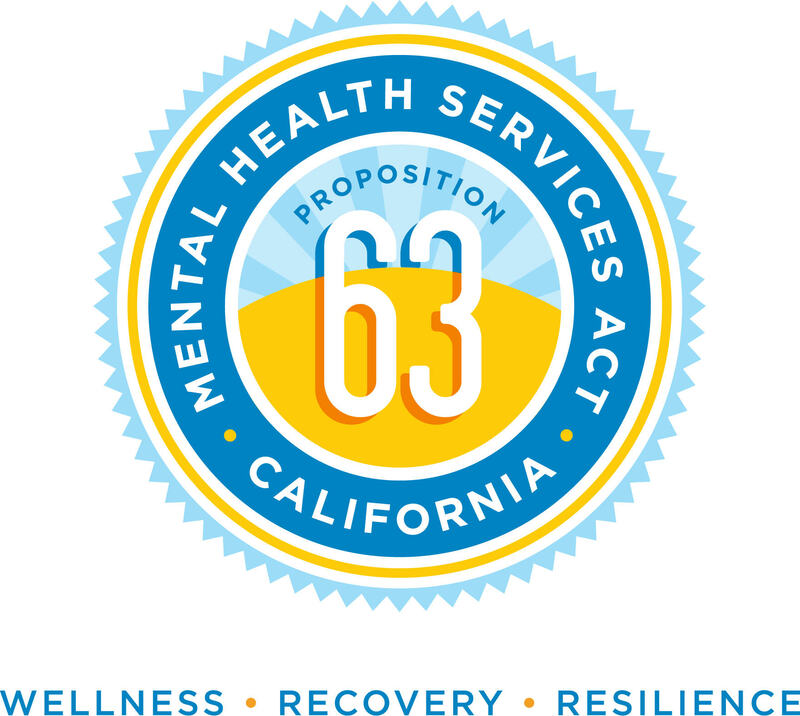 CalMHSA administers programs funded by the Mental Health Services Act (Prop. 63) on a statewide, regional and local basis.